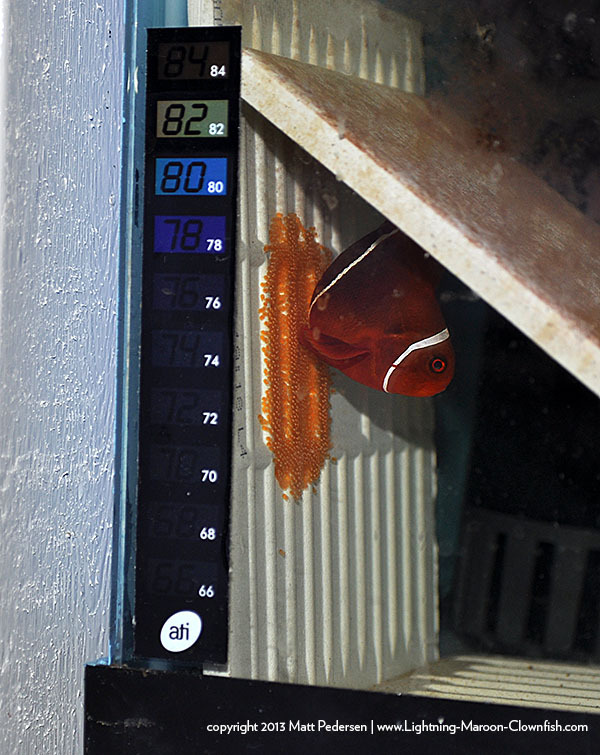 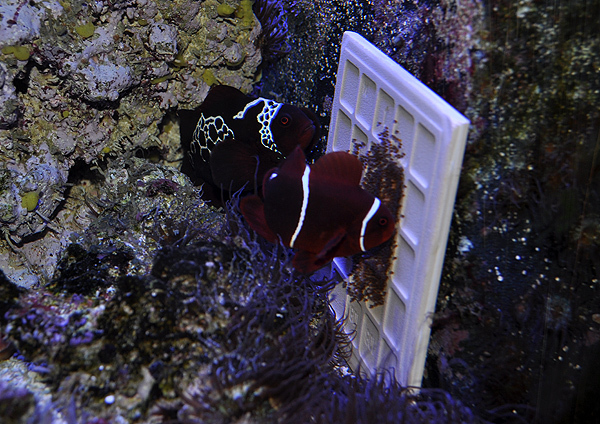 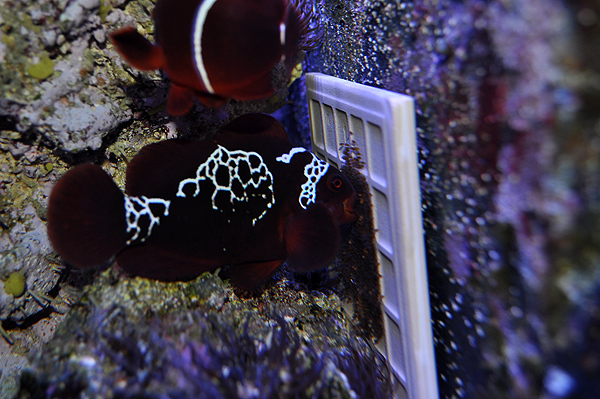 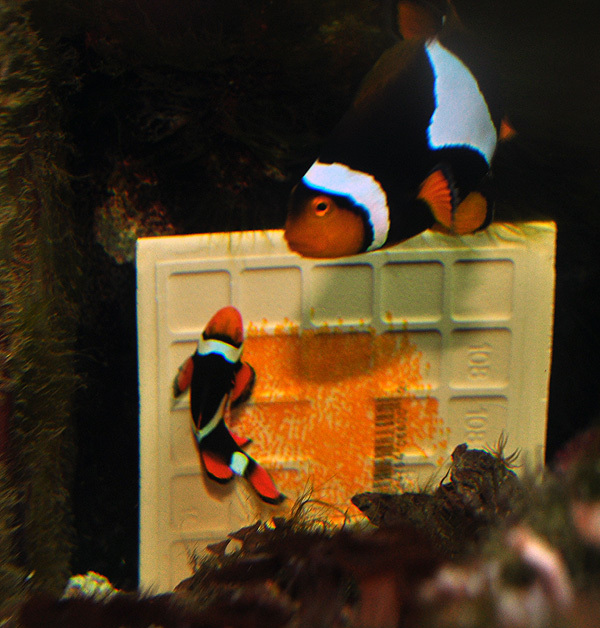 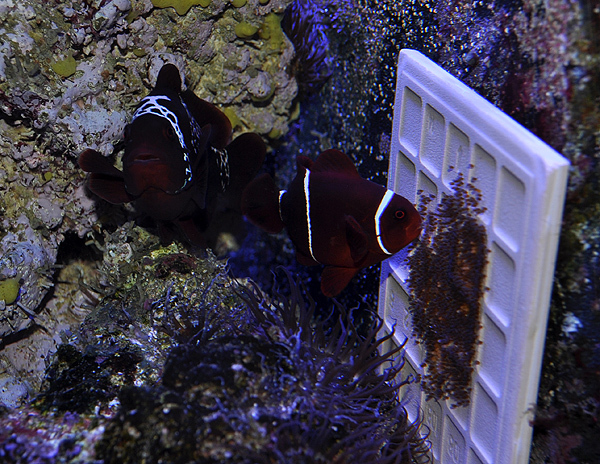 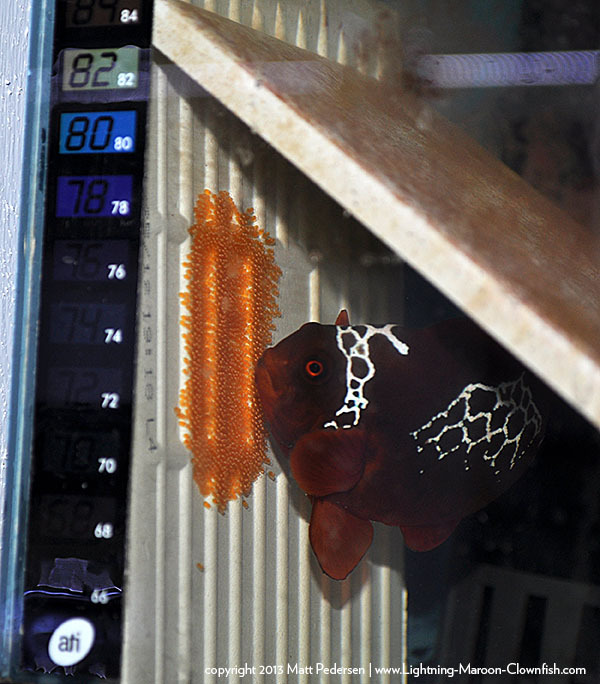 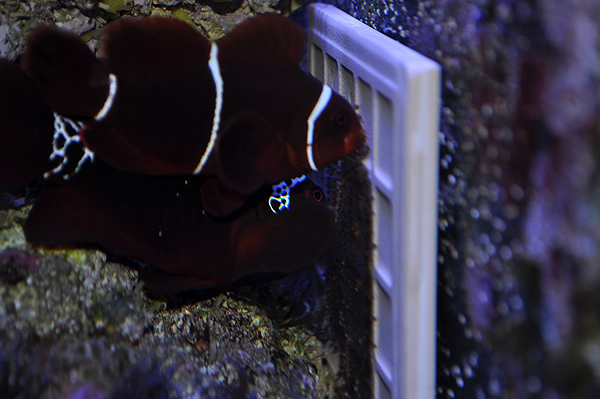 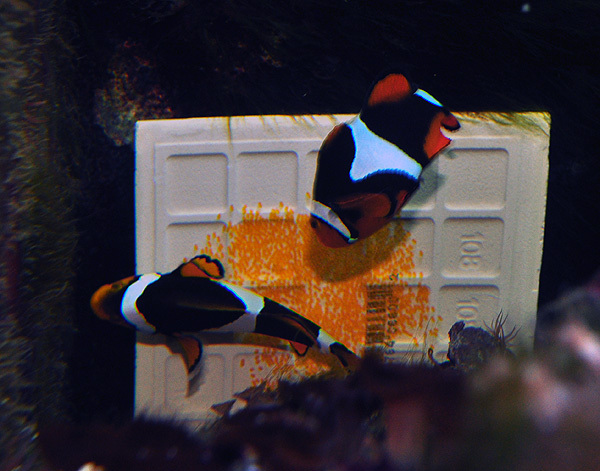 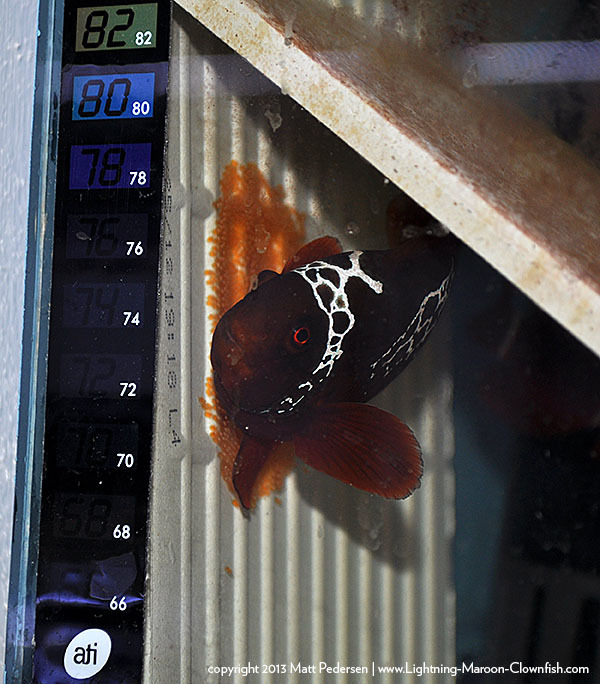 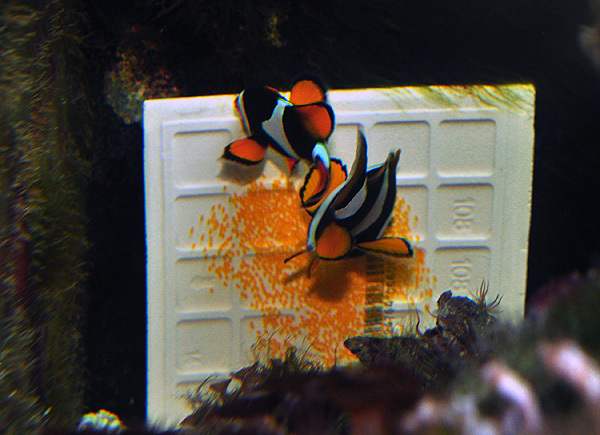 Revised Lightning Maroon Clownfish Hatch Count, Spawn #2 = MANY! 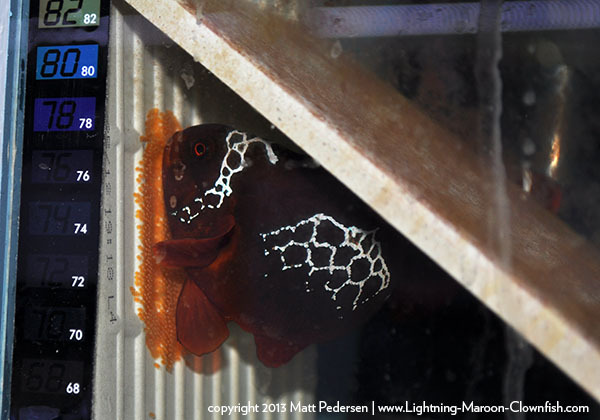 Impossible to say how many just yet, but after turning out the lights at midnight, I gave them about an hour, and I’ll give it another hour yet before I turn on lights to check for any remaining eggs (split hatches are common). 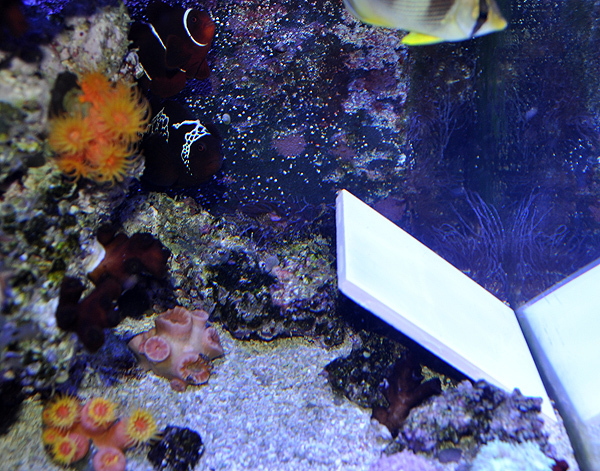 But in that quick peek with a tiny flashlight at roughly 1:05 AM, I saw all I needed to see. 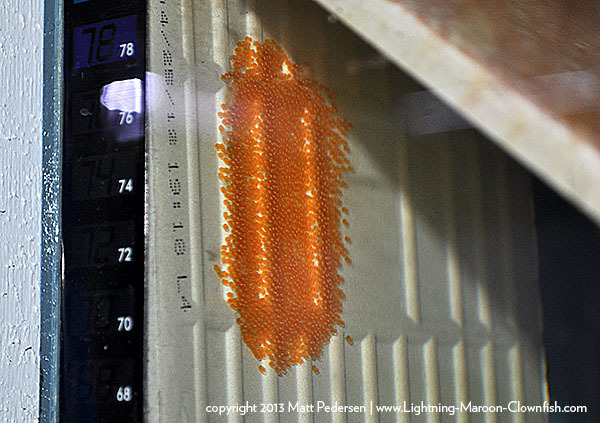 Ladies and Gentleman; we’re rearing Lightning Maroon Larvae.